Our access to a trusted network of local and national freight companies means we can get (almost) any part to (almost) anywhere promptly and safely. 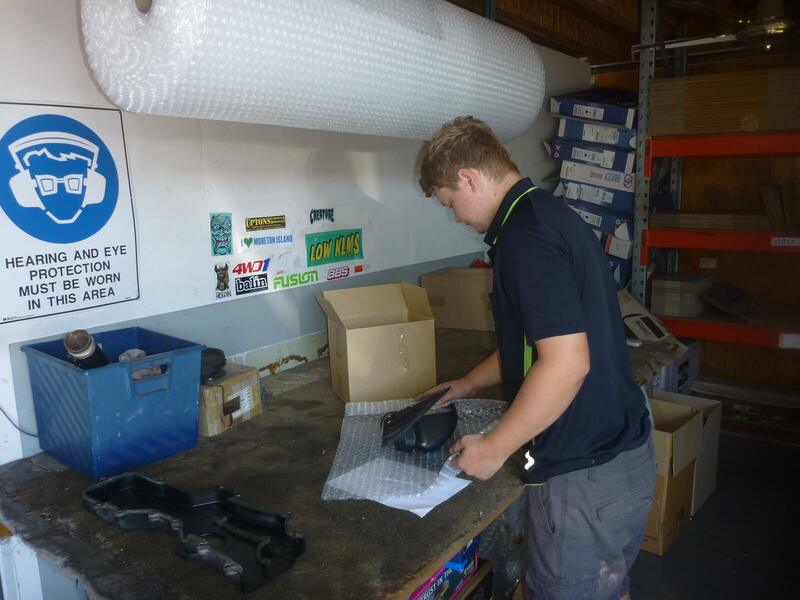 There are some big parts that are best picked up though so always ask our friendly staff for advice on shipping the parts you need. Note. Goods in the warehouse are generally dispatched the same day (parts still on a car may take a little longer). Sunspares Parts Plus uses recycled packaging materials wherever possible.